4k00:23Clouds running across the blue sky. 1 Minute, 30 fps footage of 4K timelapse cloudscape. Cumulus clouds form against a brilliant blue sky. Timelapse of white clouds with blue sky in background. UHD. hd00:40Time lapse video of white clouds moving. hd00:16Sunny blue sky, white clouds, time lapse. 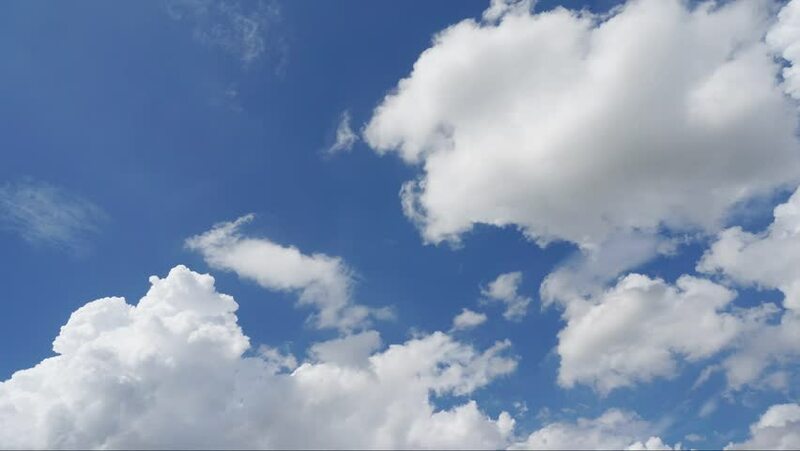 Puffy fluffy white clouds blue sky time lapse motion background. Bright blue sky puffy fluffy white cloud cloudscape cloudy heaven. FHD.